SAN JOSE, Calif.—Mr. 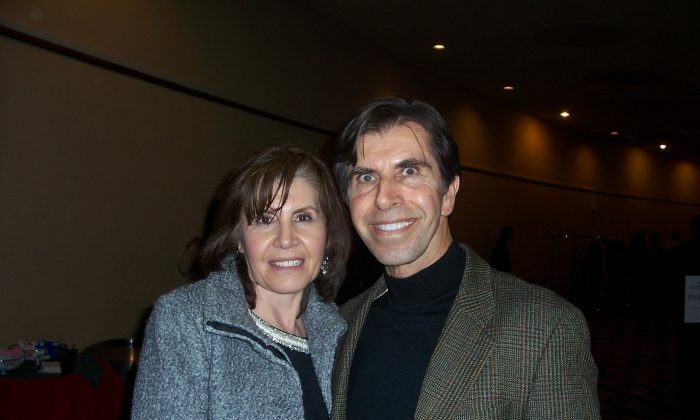 Carlos Aguirre, an entrepreneur, attended Shen Yun Performing Arts World Company’s opening night, Jan. 2, at the San Jose Center for the Performing Arts. “The very beginning opening, about people descending from heavenly realms, celestial [realms]—I believe that is our true origins,” he said. As a student of philosophy, Mr. Aguirre found in Shen Yun “deep universal truths that resonate [such as] when you read the Bhagavad Gita, Tao Te Ching, or Plato’s Republic. Truth is truth,” he said. Mr. Aguirre was touched by the compassion woven into the ancient Chinese culture. As a part of its 2015 world tour, Shen Yun will play in over 100 cities on five continents, gracing some of the world’s most prestigious stages, such as New York’s Lincoln Center, Washington D.C.’s Kennedy Center, and Paris’s Palais des Congrès de Paris.